After Raymond Cormier was acquitted in the murder of Indigenous teenager Tina Fontaine, Manitoba Keewatinowi Okimakanak Grand Chief Sheila North said, “the systems, everything that was involved in Tina's life, failed her. Fontaine had been reported missing while in the care of Child and Family Services in Winnipeg more than a week before her body was found in the Red River, wrapped in a duvet cover weighed down with rocks. 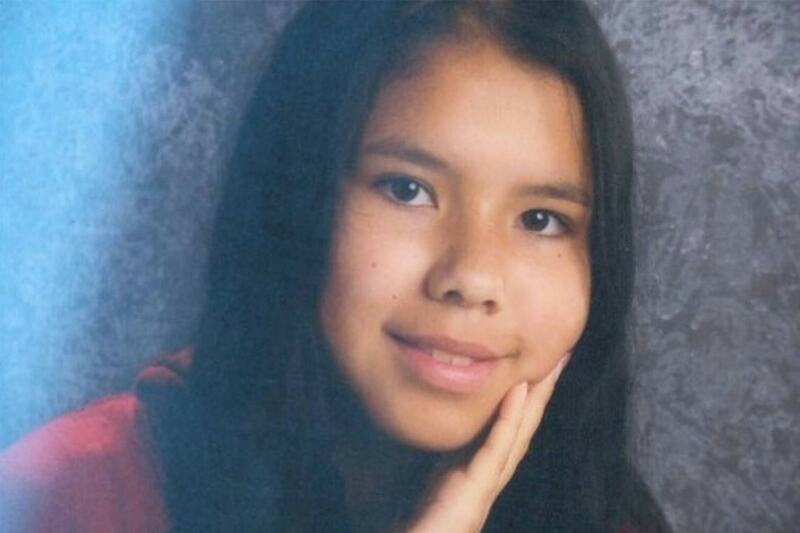 Her death in 2014 at the age of 15 sparked a public outcry that helped launch the National Inquiry into Murdered and Missing Indigenous Women and Girls. “We have a system that trafficks Indigenous children, especially in the cities,” said Karyn Recollet, an associate professor of women and gender studies at the University of Toronto. Police and child welfare services in Winnipeg had contact with Fontaine in the days before her death – and both failed to protect her, Recollet said. Racialized violence is reaching a dire space, said Recollet. Fontaine’s death highlighted the terrible situation many Indigenous women and girls face in Canada, said Suzanne Stewart, associate professor at the Dalla Lana School of Public Health and director of the Waakebiness-Bryce Institute for Indigenous Health. Not only do they have less access to services, “they experience racism and discrimination whenever interacting with anything to do with the mental health or social service system,” she said. Stewart said she would like to see Indigenous communities have more autonomy regarding child welfare. “When aboriginal communities have control over their own child welfare structures, less children are in care,” she said. Change is necessary to improve the lives of Indigenous Canadians and it has to start with policy, said Stewart. For Indigenous communities in Canada, Fontaine’s death was proof that change is not coming quickly enough, Stewart said. “People in the Indigenous community feel that the rest of Canadians don't actually care about what happens to Indigenous women who are exploited, abused or murdered,” she said. The Cormier acquittal comes almost two weeks after a jury in Saskatchewan acquitted Gerald Stanley of the second-degree murder of Colten Boushie, a 22-year-old Cree man from the Red Pheasant First Nation. The injustice against Indigenous Peoples needs to stop, said Wendy Phillips, Indigenous Elder at U of T Scarborough. “It's with great sadness to send our love and our condolences for Tina Fontaine and her family,” said Phillips, adding that she encourages students, staff and faculty to contact Student Life for support. "We need change and the calls to action will need to be addressed." Students seeking support can also contact First Nations House or visit safety.utoronto.ca. Out of the tragedies of the deaths of Boushie and Fontaine has come a deeper kinship among Indigenous communities, said Recollet. “Tina could be any of our daughters, Tina could be any of our nieces,” she said. “We're seeing this embodied kinship that's coming out and some of the languages of care we're using to show our love for the family.